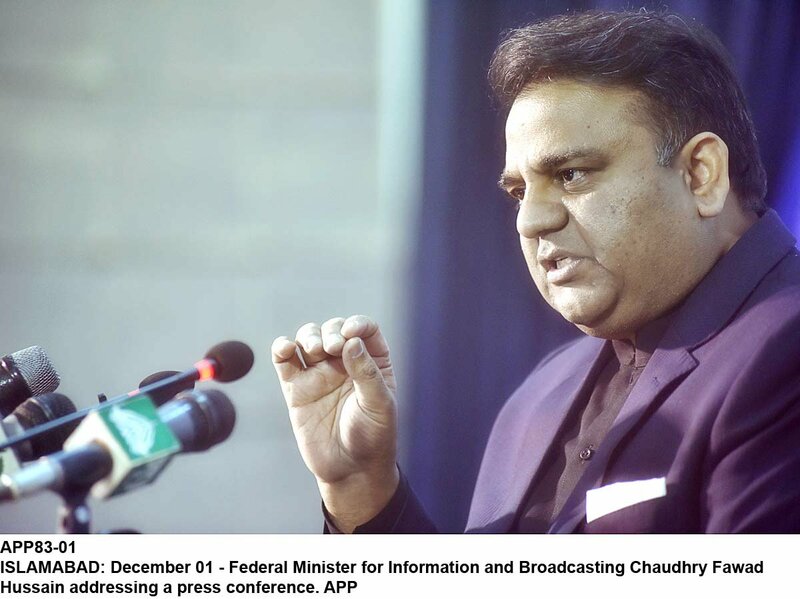 Information Minister Fawad Chaudhry on Saturday said opposition parties were snubbed for the Saudi crown prince’s banquet as their leaders are either in jail or out on bail. 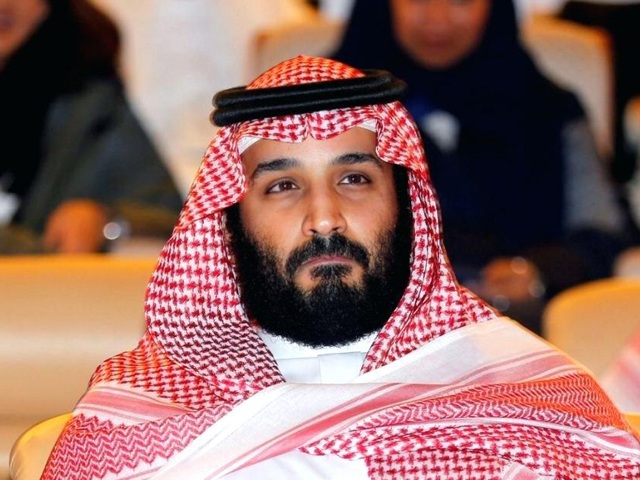 Yesterday, the government had decided not to invite opposition leaders at the official banquet to be hosted for Prince Mohammad bin Salman at the Prime Minister House on February 17. Chaudhry said there is a dearth of a real opposition in Pakistan which is detrimental to the country’s politics. Opposition leader in the National Assembly Shehbaz Sharif, Asif Zardari and Bilawal Bhutto-Zardari have not been invited to the dinner. 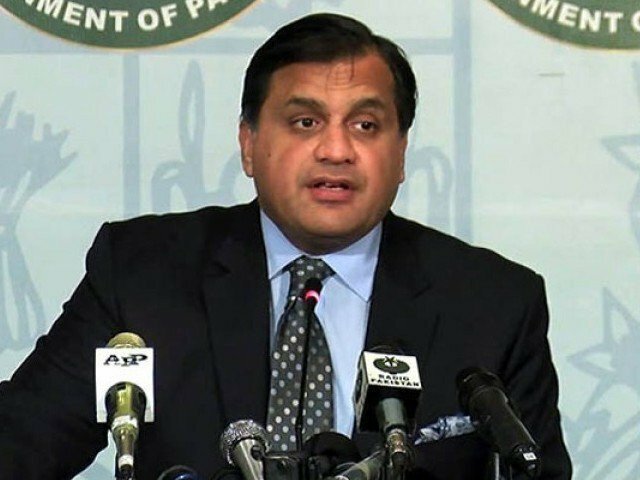 The move, the sources said, has been taken owing to poor relations between the government and the opposition, as well as pending inquiries against the PTI government’s political rivals. Fawad is the Man who said recently that a strict action will be taken against hate spreaders.